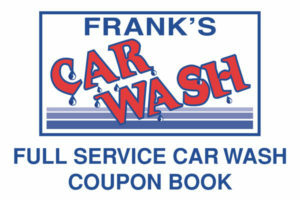 Full Service Wash Books can be redeemed at any of our Full Service locations. 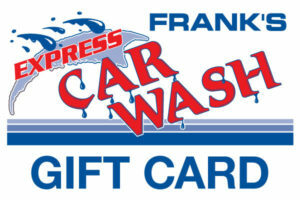 Gift Cards can be redeemed at all Frank’s locations. shipped with signature verification to confirm receipt.